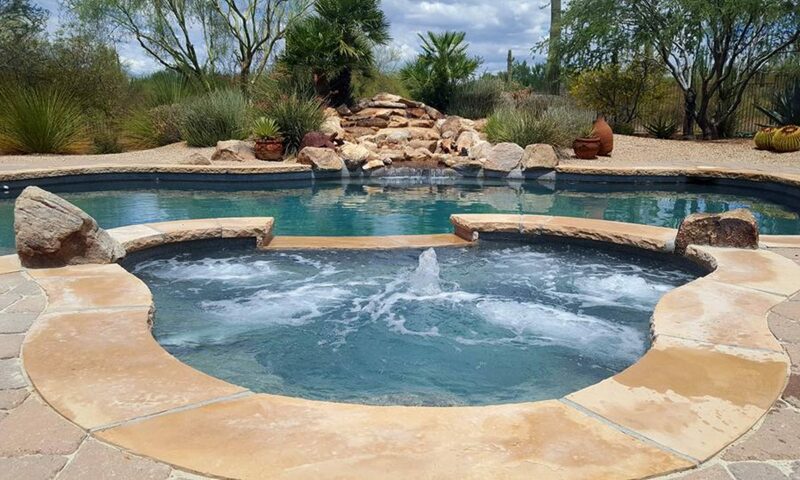 Each pool is different, let GPSM come up with a customized plan that best fits your pools needs! Get in touch and we'll get back to you as soon as we can. 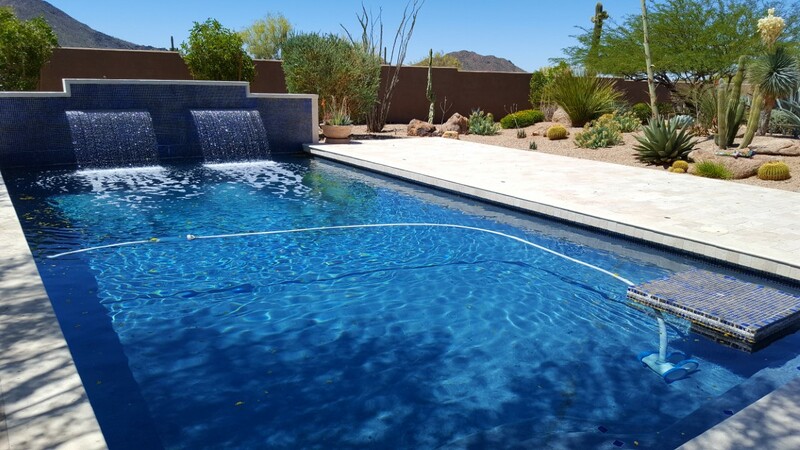 We look forward to hearing from you and making your pool a healthy and happy pool!